Let me start this post by stating the obvious: Greek food is everything. 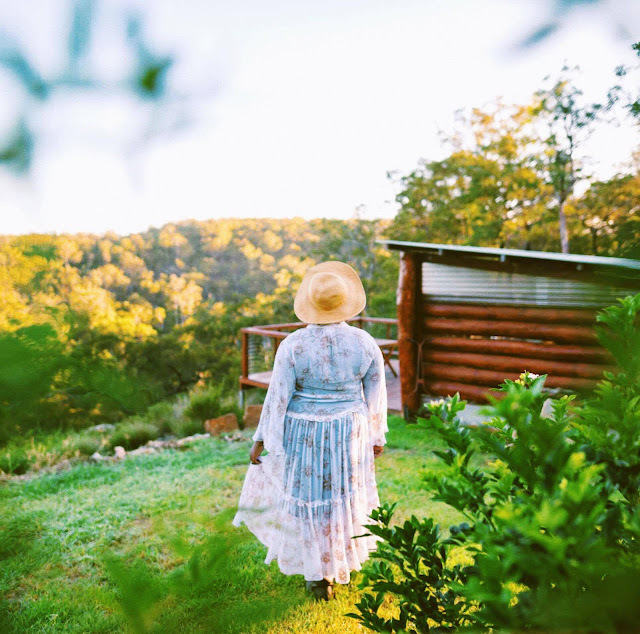 We are so happy to see Greek cuisine taking off in Brisbane. 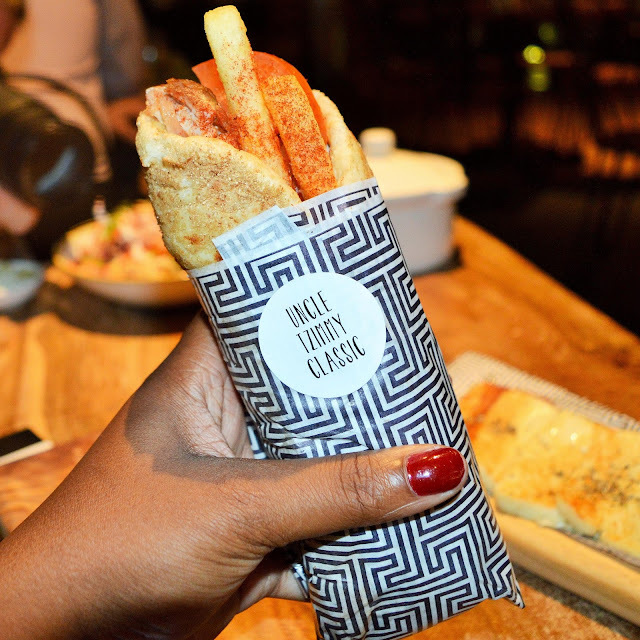 Last year, we predicted it would become the next big food trend and it looks like the stars are FINALLY starting to align with the opening of Zeus Street Greek at South Bank. What's not to love about Greek food? Honey Puffs, Feta Fries, Dips, Pita Wraps... No one does good food like the Greek's. Zeus! How did you know I love chips in my Pita wraps. 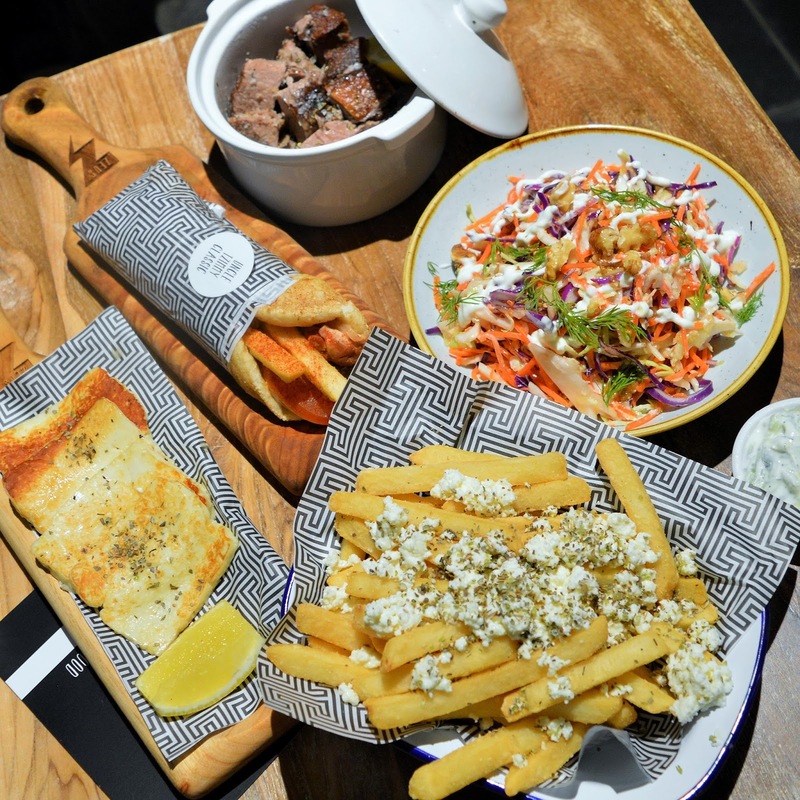 Zeus Street Greek opened a few short weeks ago on Little Stanley Street in South Bank (formerly the spot of The Chocolate Pavilion) The chain began in New South Wales, but after the overwhelmingly positive reception it received the owners decided it was time to expand. 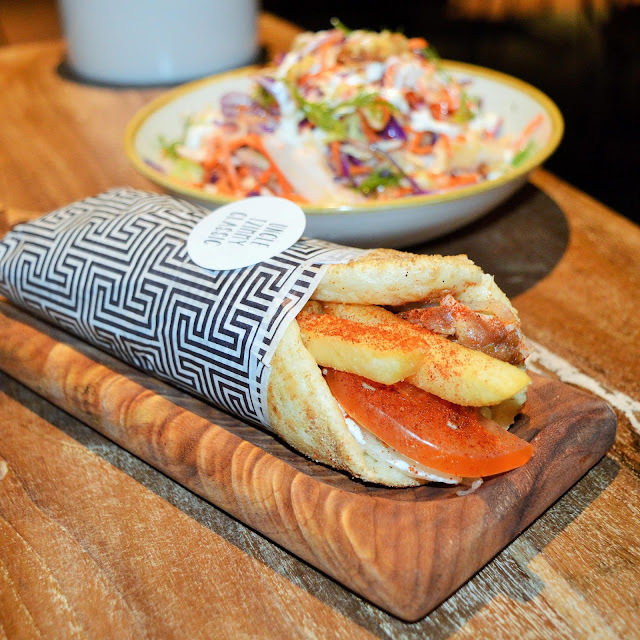 The owners, Costa Anastasiadis (founder of Crust Gourmet Pizza) and George Kyrprianou (from Pony Dining Brisbane), are of Greek Heritage so you can rest assured the mouthwatering dishes being pumped out of the kitchen at Zeus are very authentic. Verdict: The food at Zeus Street Greek is really exceptional. The flavors are spot on and the chef has perfectly captured the essence of traditional Greek cuisine in a modern setting. 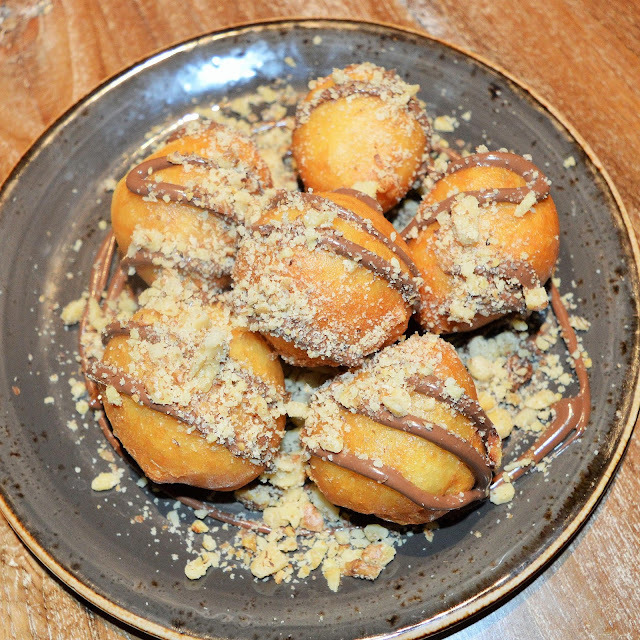 Our highlights from the menu are the Chocolate Loukoumades (Honey Puffs drizzled with hazelnut chocolate and walnuts) and Feta & Oregano fries. Our only complaint with Zeus would have to be the size of their Pita wraps. They are definitely on the smaller side compared to their competitors. We can't fault the quality of the food though! Zeus is a solid dining choice if you are on the South side in search of a GREEK FEAST! *AmeriAus was the guest of Zeus Street Greek.